Isn't It Ironic? Not at All, or, "Waiting While Black"
Tonight, on an "Ironic" edition of the Never Daunted Radio Network, we return from our Thanksgiving hiatus to give our two cents on the tragic passing of Fast and Furious star Paul Walker. While our focus is not on Walker himself, we will shine a light on how people react to celebrity tragedy, and how people will go out of their way to misuse words just to make a point they think is clever. Next, if there was ever a reason to stockpile on guns and bibles, a new poll shows that Americans feel that only one-third of other Americans can be trusted, down from fifty percent in 1972. We'll see what got us to this point, and why it may only get worse. 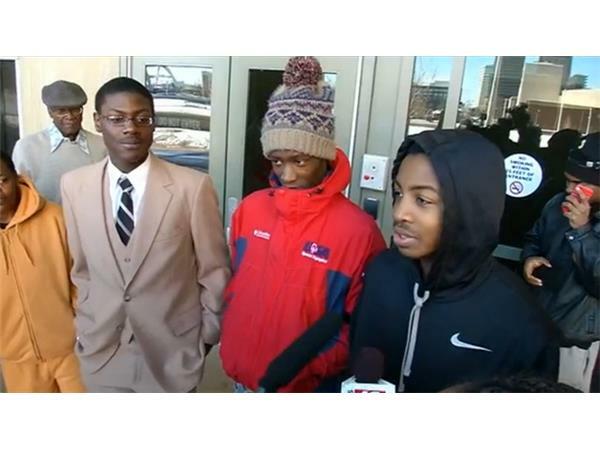 Later, speaking of a lack of trust, a New York police officer arrested three teens last week as they were standing outside a store. Their crime: waiting for the bus. While some are eager to claim we live in a post-racial society, is this a sign that we still have a long way to go? 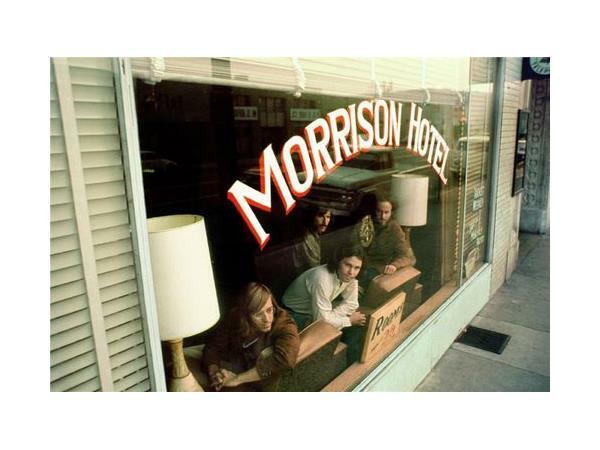 And finally, on tonight's edition of the Cremo Cream Essentials, pull out your Peace Frogs, as we check into The Doors' classic from 1970, Morrison Hotel.